Qingdao Guihe M&C Technology Co.,Ltd was established in August 2003 ,we are the professional manufacturer for gas station and oil depot equipment .Through more than ten years of hard work & development, now ,we not only product the gas station magnetostrictive automatic tank gauge ,but also can product the oil depot level gauge ,tanker truck level gauge , double walled tank leakage detector , double walled pipe leakage detector , high level alarm device , tank volume table calibration system , unloading prevent overflow interlock system and other products ! 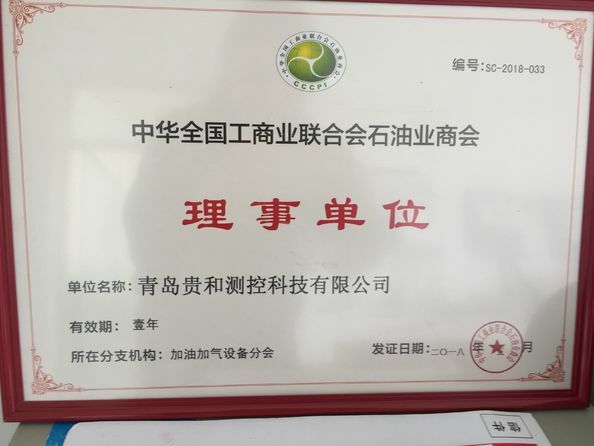 After the market test, the quality of "Qingdao Guihe" product gained customer's recognition and trust,and become one of the domestic mainstream industry brand. Now product users all over the country in all provinces, regions, and exported to Southeast Asia, Africa and other countries and regions. 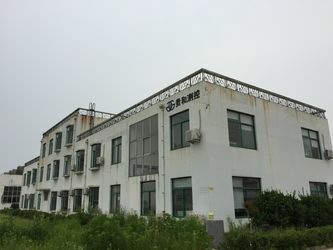 During steady development ,We own a group of high level R & D engineers 、experienced designers and the stable team for R&D,production,sale, installation and service . 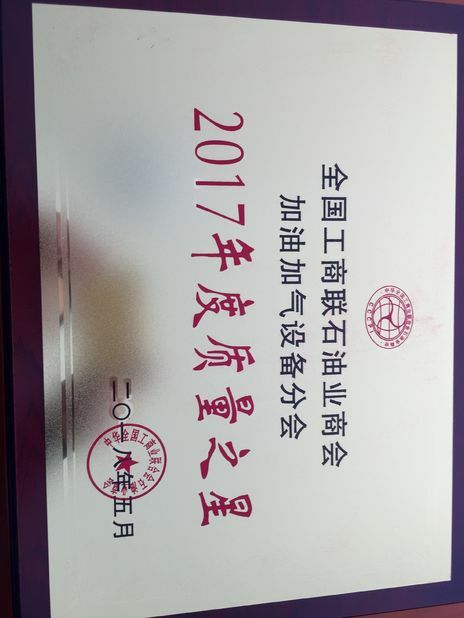 In order to better development of Qingdao Guihe "professional-quality, single-minded" business philosophy . 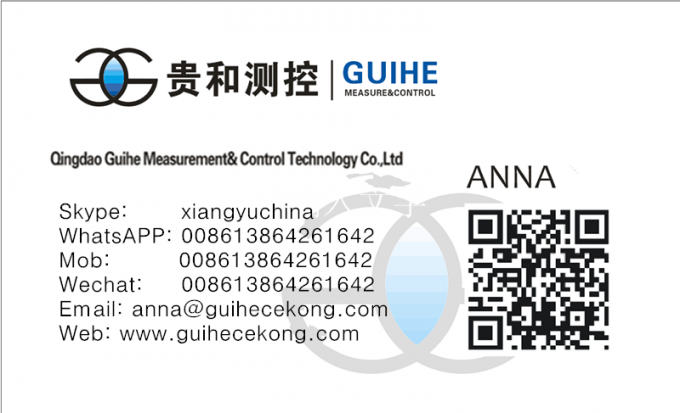 Relying on existing resources and product team ,in January 2016 set up Qingdao Guihe Measurement&Control Technology Co.,Ltd. Guihe Measurement &Control (Guihe M&C) will continue to focus on domestic and international refined oil storage and transportation security, environmental aspects, for our customers to develop a more secure, stable and reliable products, we will win your respect and trust through products and services. 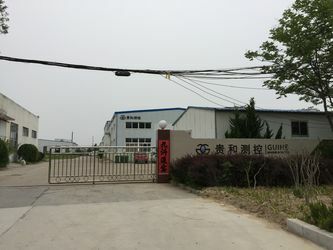 Qingdao guihe measurement & control technology co.,ltd (guihe measurement & control) is one famous factory that produce word’s advanced Magnetostrictive liquid level meter series products and oil jars of the calibration system; and supply the professional services . 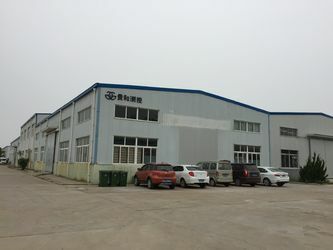 we specialized in the research & development , production sales for Gas station liquid level meter、Double-layer tank leakage detector、Double-layer pipeline leakage detector 、Tank Truck liquid level meter、Tank volume table calibration system 、High level alarm 、Human body electrostatic discharge alarm and other new products. Products are independent R&D production,and achieved many national invention patents ,Implement the concept of customer needs first. Cost-effective products and good service win the customs trust and support. 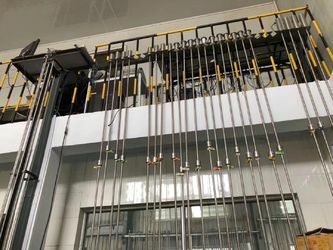 In future ,we will continuously make exploration and innovations,and focus on the product development and the utilization of the technology to improve our quality and offer a compete range of new products for the customers. We are willing to conduct extensive cooperation with companies ,we sincerely hope to become your trustworthy partner! 8. Delivery way: UPS, DHL, TNT, FEDEX, EMS, CHINA POST.